LA-based art collective Tappan’s central mission is to reinvent the way people approach buying and collecting art. Traditionally seen as an opaque practice, the site presents a refreshing alternative to the stuffy commercial gallery interior by profiling each of its artists, staging exhibitions, and placing particular focus on emerging talent in the field; the range on display encompasses everything from photography and painting to collage and sculpture. Here, we look at eight featured artists who are more than worth your attention. French artistic duo Pauline Martinet and Zoé Texereau’s pencil drawings are captivating in their depth. Full of striking lines, varied tones and depicting quotidian scenarios from unexpected perspectives, the pieces are at once familiar and novel. The textures of the Paris-based artists’ drawings are especially satisfying: think wispy plant leaves, shiny tiled floors and slept-in beds. 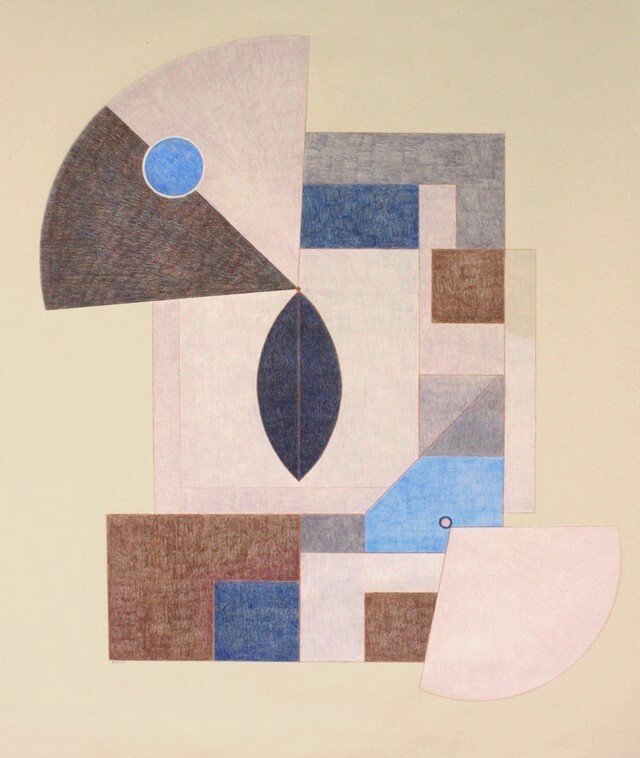 Geometric shapes in pastel purples, blues and pinks dominate the work of Croatia-born, Maryland-based artist Nevia Pavletic, which is available to purchase on Tappan. Pavletic describes these works as rooted in her emotions, a personal exploration of mystery and impermanence, rendered in pastels and pencil on paper. Eric Chakeen’s works are a hotspot for rich hues. 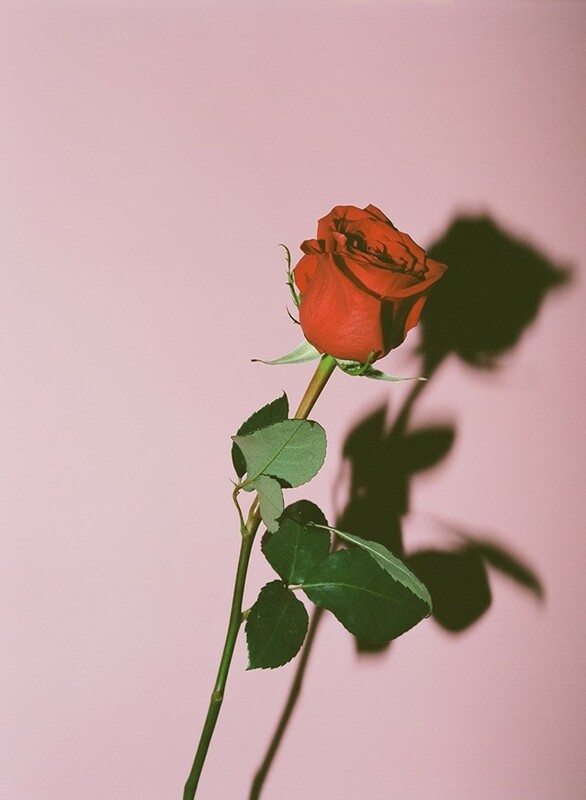 Having once assisted image-maker Ryan McGinley, and noting Juergen Teller and William Eggleston among his favourite photographers, Chakeen’s own film images feature crisp lines and a captivating manipulation of light. Keep an eye out for Chakeen’s portraits, which are especially arresting. “Deliberate, ecstatic, measured” is how Milwaukee-based artist Shane Walsh describes his work. Walsh’s pieces have an undeniable energy about them, and his practice is intriguing in its combination of methods: collage, painting and photography are all at play. 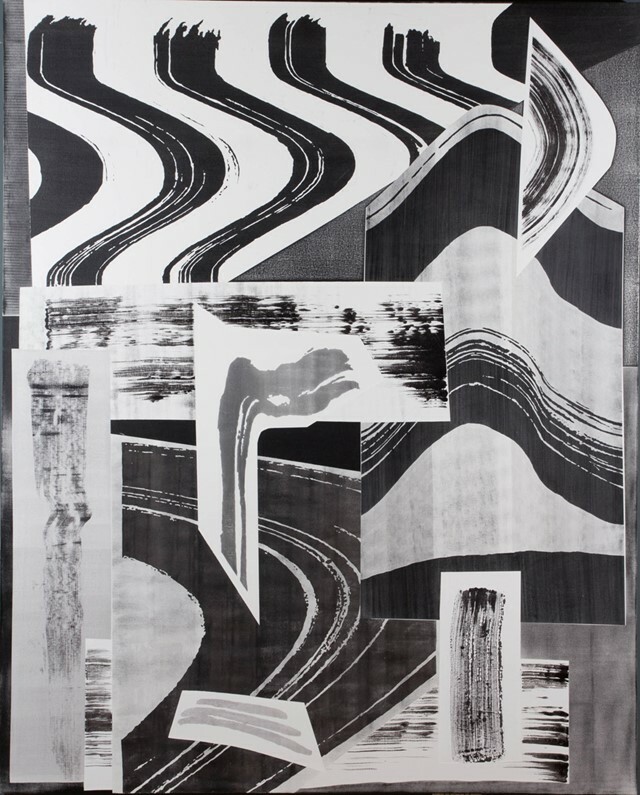 The large-scale black and white pieces he produces are kinetic in their style, anchored by strokes and lines. 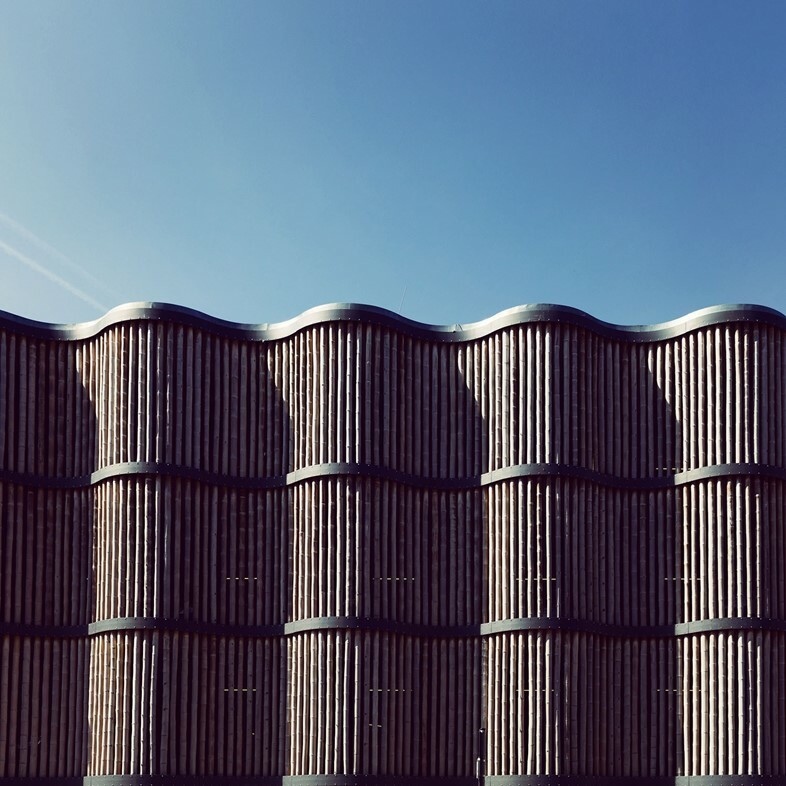 Taking architecture as his subject, Hamburg-based photographer Sebastian Weiss’ images are studies of impressive structures and their distinctive nuances, each set against pleasing blue skies which highlight the buildings’ innovative exteriors. 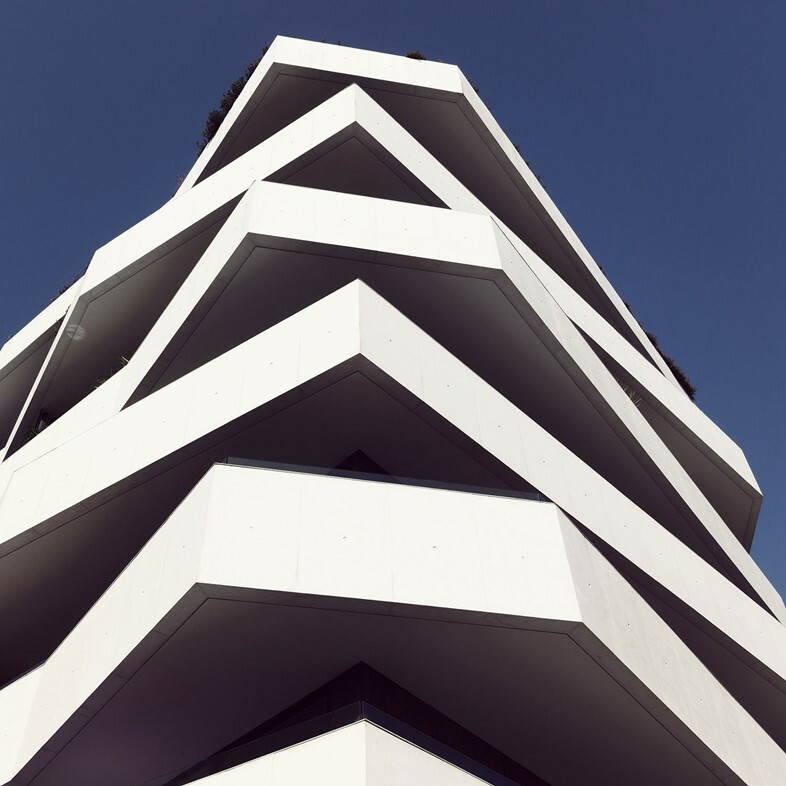 By honing in on the detailed facades of each structure, Weiss’ photographs imbue them with new character. Jameson Magrogan’s paintings are spontaneous in their creation; the artist states that “these pictures can be nothing but observational”. Magrogan’s perspective is unique and fascinating, with abstract elements, vivid colours and unconventional compositions dominating. 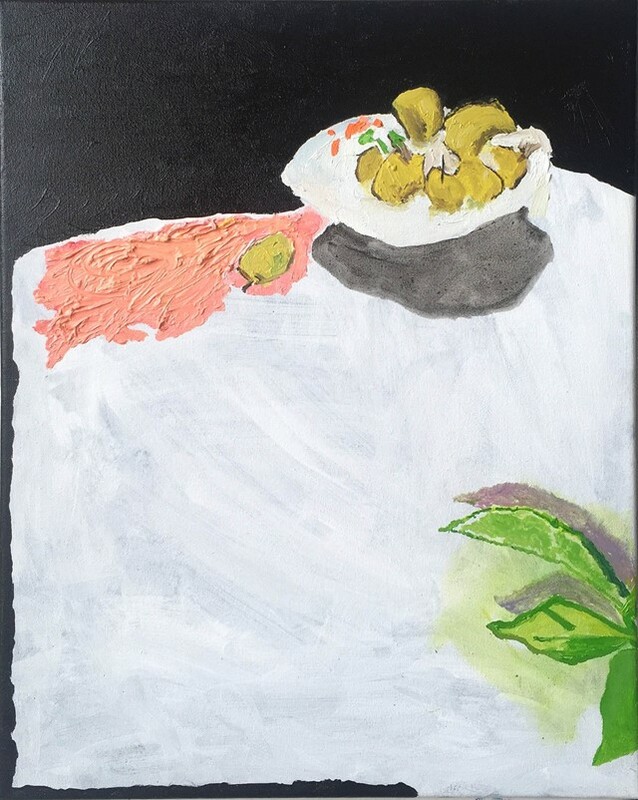 Magrogan also looks to the history of art for inspiration when it comes to his subjects: one notable still life is after Matisse’s The Egyptian Curtain, while others might stem from the work of Post-Impressionist Pierre Bonnard. 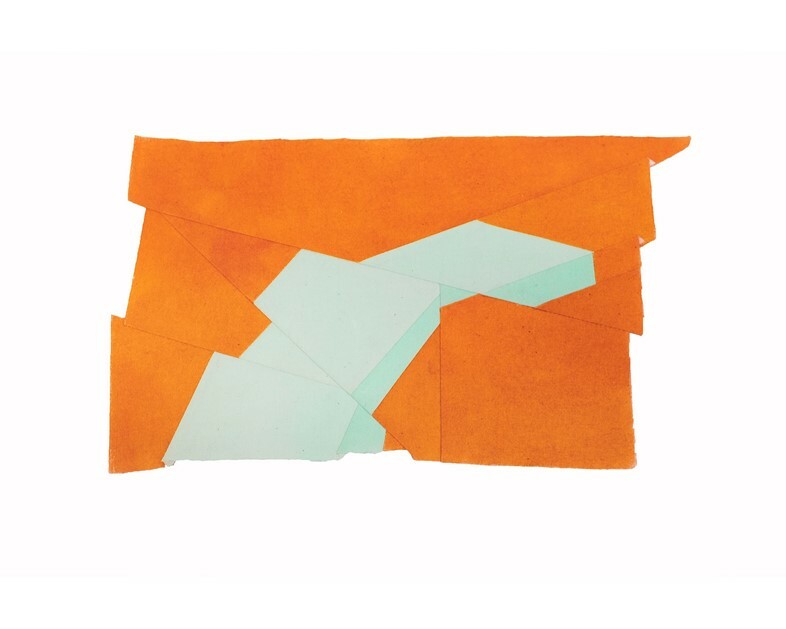 US-based artist Gabrielle Teschner’s spongy, vibrant fabric collages have a distinctly tactile quality about them. 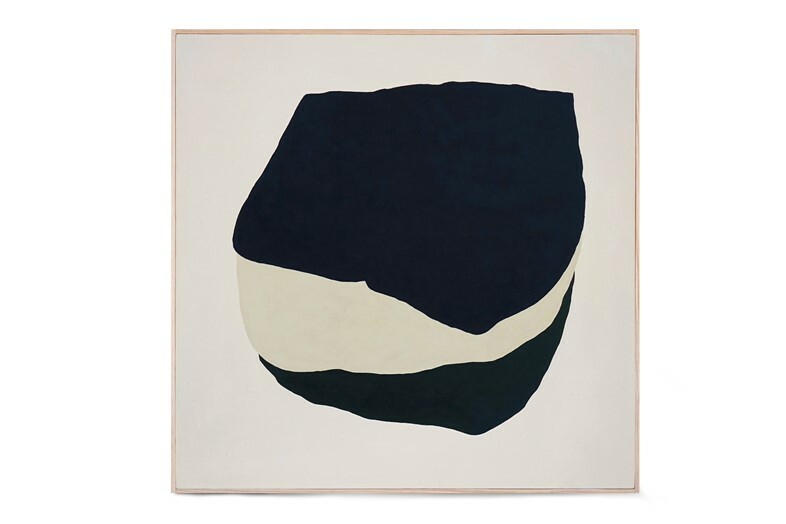 Teschner juxtaposes colours – typically two – and stitches swatches of muslin together in numerous shapes across the canvas. 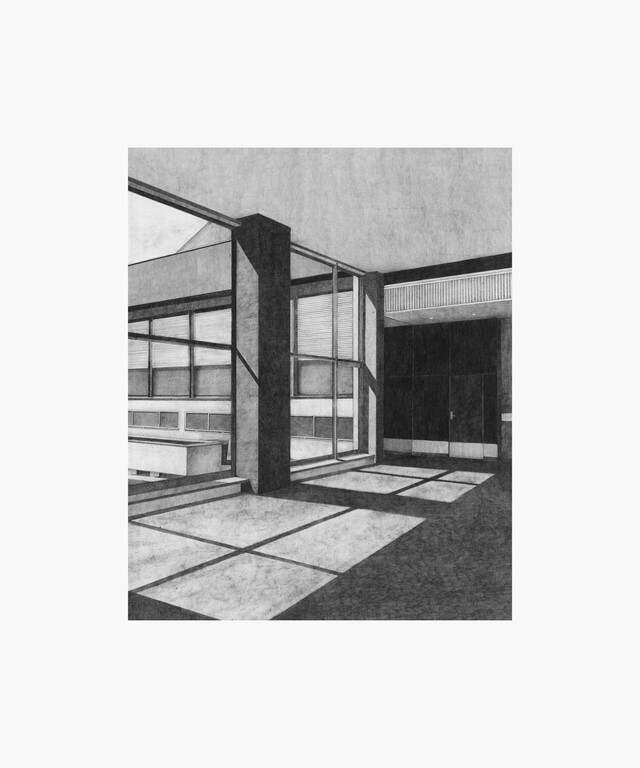 She finds inspiration in architecture, and thus her work resembles some of the modern buildings that we live alongside. Realised in dreamy hues, each piece is both a depiction of today’s urban landscapes and a means of escaping from it.